A PICTORAL HISTORY OF HALO CARNAGE... LET THE WEASELS FLY! 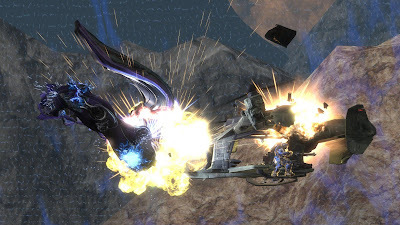 This site is a collection of Halo screenshots taken by, and of, various Flying Weasel members. They've been saved from the Bungie purge machine and reposted here for the enjoyment of all. We'll do our best to keep new screens coming. Enjoy! © Flying Weasels. All Rights Reserved. Watermark theme. Powered by Blogger.